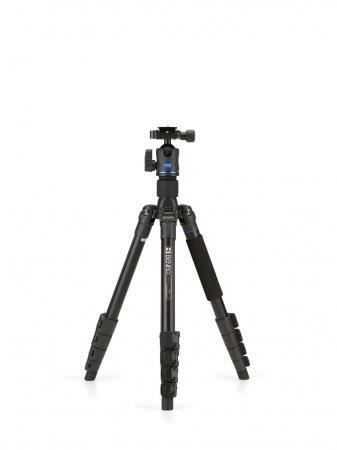 The iTrip FIT29AIH1 is an entry level travel tripod kit ideal for photographers needing compact and lightweight support when traveling. 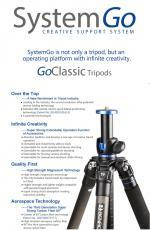 This tripod kit features reverse folding legs, making it small enough to take anywhere. Included in the kit is a single action ballhead with an arca-swiss style plate ideal for both landscape and portrait photography.